Thank you for your interest in SpicesForLess, your source for top quality spices, herbs, seasonings, rubs and so much more. We are happy to listen to any feedback you may have or to answer any questions about our products or our service. Please submit your questions or comments directly via email to support@spicesforless.com and one of our associates will promptly respond. 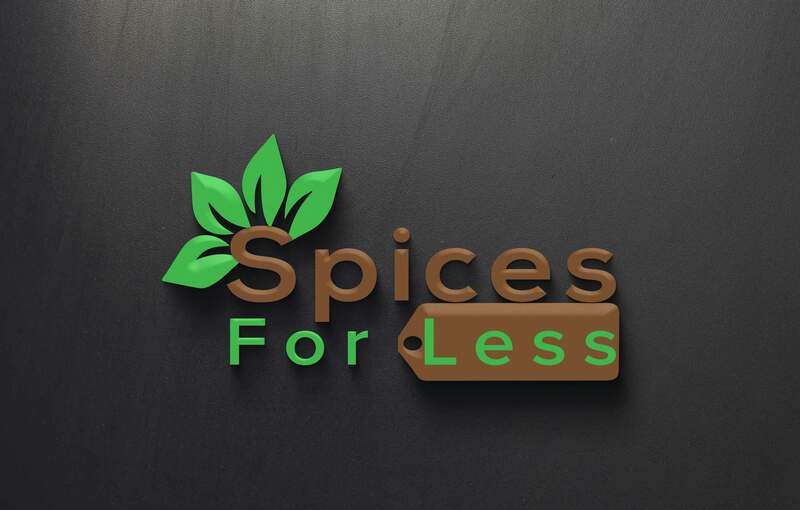 Also SpicesForLess is proudly active on Twitter @Spice_Tweet, Pinterest, TrustPilot, and Facebook too! Keep us posted on what's cooking!